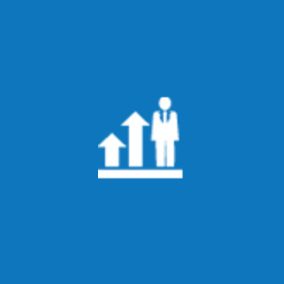 Click on a topic below and start making a difference in your business today! Use Duke Energy’s Energy Assessments to help you identify ways to improve your facilities energy efficiency and lower your energy costs. Duke Energy’s Smart $aver® Incentive program rewards your business for installing energy efficient equipment. If you have considered updating an existing facility, or anticipate building another, we can help your organization offset up-front costs, reduce payback time and accelerate energy savings. Piedmont Natural Gas offers business tools, resources, products and services designed to help manage the energy needs of businesses, including, among others, a Natural Gas Water Heater Rebate Program for businesses to offset some of the incremental cost associated with choosing qualifying high-efficiency gas water heater equipment. 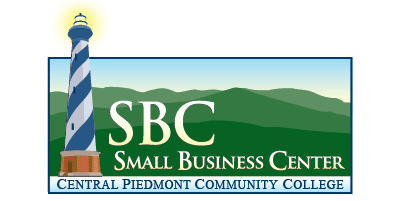 NCIF provides debt and equity financing to small and emerging natural resource-based businesses (such as recycling) located in North Carolina. 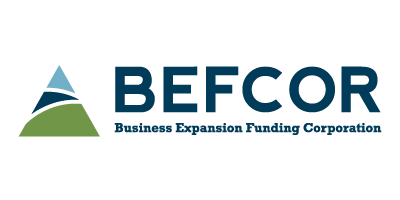 This program awards funds to North Carolina small for-profit and non-profit businesses, and State and local governmental entities, to encourage the development and commercialization of promising green technologies. The Commerce Department’s Office of Science and Technology administers the program. Businesses involved in recycling in North Carolina have access to a variety of funding opportunities. Energy tax credits for commercial buildings, vehicles, on-site renewables and more. Explore available state and federal incentives for plug-in electric vehicles. Learn more about the Charlotte region’s energy sector, including regional assets and initiatives, workforce development, case studies, and more. It’s time to green your business! 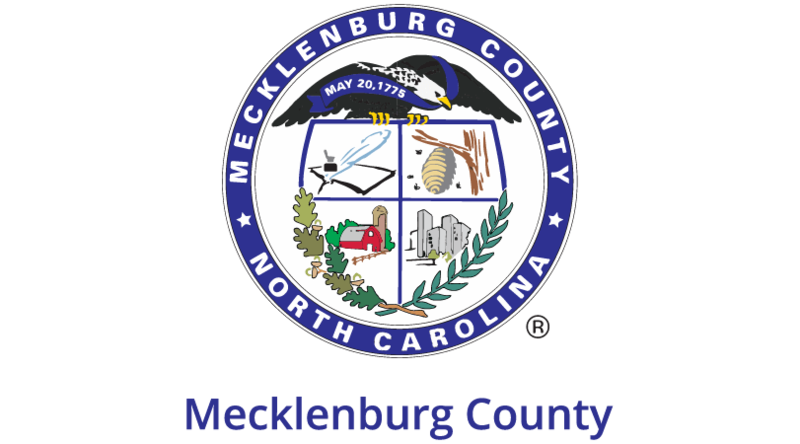 And with Mecklenburg County’s Business Recycling Resource Center, you can find out how to start a business recycling program in Charlotte. You can make a difference! Visit the Charlotte Mecklenburg Library online to find books on making your business green. You can also find business articles in magazines and trade publications in ABI/INFORM. Self-Help’s Green Lending Program has financed a wide range of green projects and businesses. Check out their Go Green Fact Sheet, or contact them to learn more about getting a solar or energy-efficiency loan through Self-Help. The state’s Energy Office is North Carolina’s leading agency for energy programs and services and is the official source for energy information and assistance for consumers, businesses, government agencies, community colleges and schools and the residential, commercial and industrial sectors.